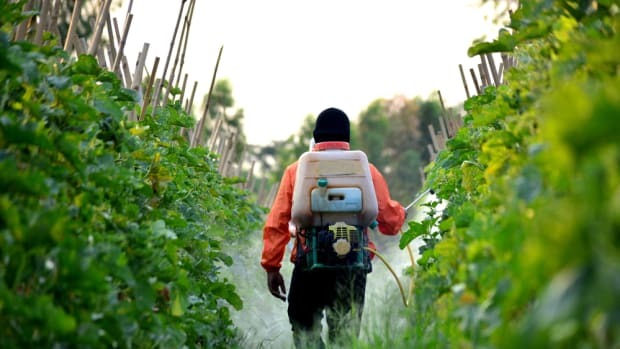 A former farm worker and a horticultural assistant are claiming that Monsanto’s widely used Roundup weed killer contributed to their development of cancer after prolonged exposure. 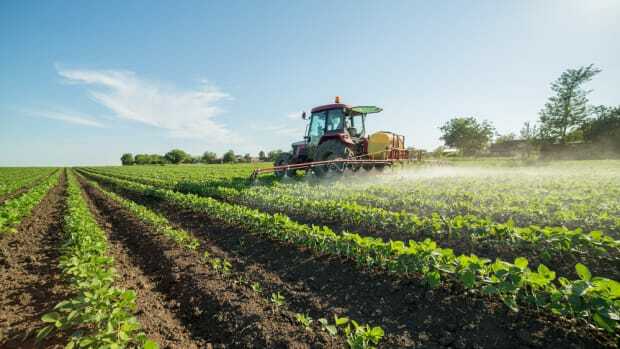 Enrique Rubio, who for years sprayed vegetable fields in California, Texas, and Oregon with Roundup weed killer, now claims that prolonged exposure to the herbicide caused his bone cancer. 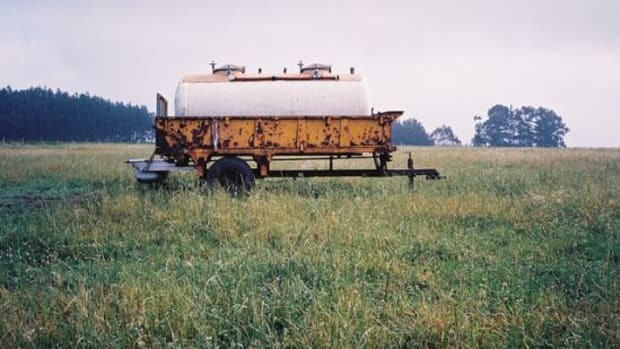 A lawsuit filed in the U.S. District Court in Los Angeles alleges that weekly spraying of those fields with Monsanto&apos;s signature herbicide over time was a substantial and contributing factor to his cancer diagnosis in 1995. 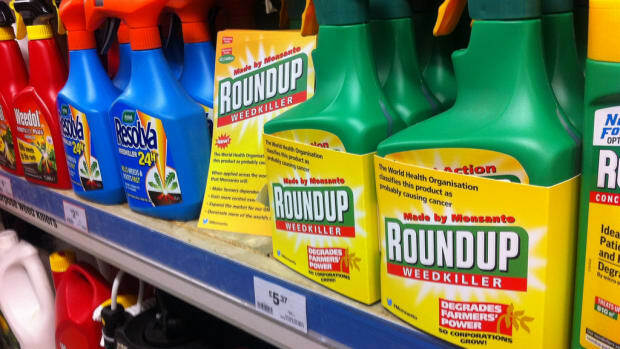 In March, the International Agency for Research on Cancer (IARC), the French-based cancer research arm of the World Health Organization (WHO), listed glyphosate, the main ingredient in Roundup, as a probable human carcinogen. 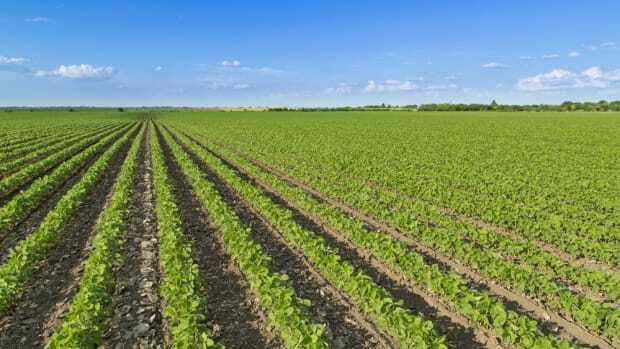 Glyphosate is a non-selective herbicide and plant-growth regulator used widely on both food and non-food crops throughout the world. 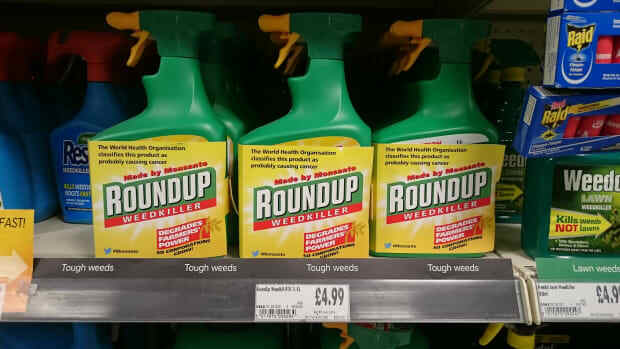 Roundup is widely used in combination with Monsanto’s patented Roundup Ready genetically modified seeds, which are designed to be resistant to the weed killer. Rubio&apos;s lawsuit cites the decision in support of his claims. According to Reuters, another lawsuit has been filed by Judi Fitzgerald in federal court in New York. Fitzgerald claims that exposure to Roundup during the 1990s caused her leukemia, which she was diagnosed with in 2012. Fitzgerald was exposed to Roundup weed killer over a prolonged period while working at a horticultural products company. 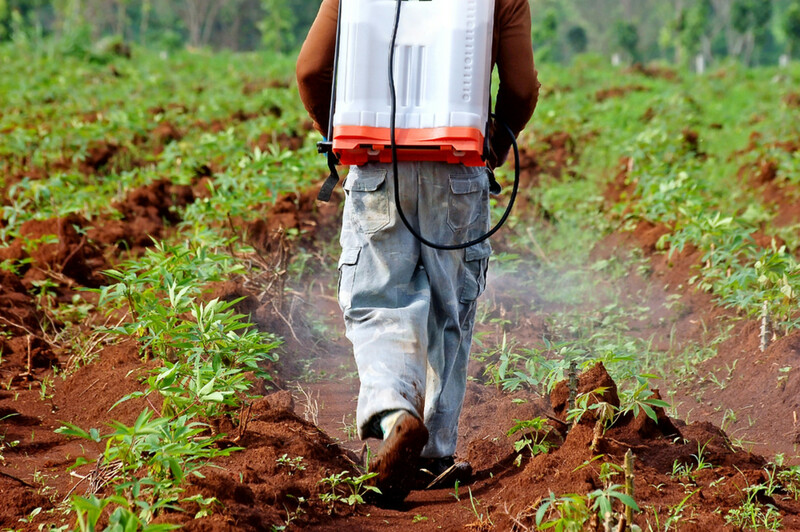 Monsanto denies the claims and points to over 800 studies that the company asserts have proven Roundup’s safety. According to a company spokesperson, the company will vigorously defend the lawsuits. 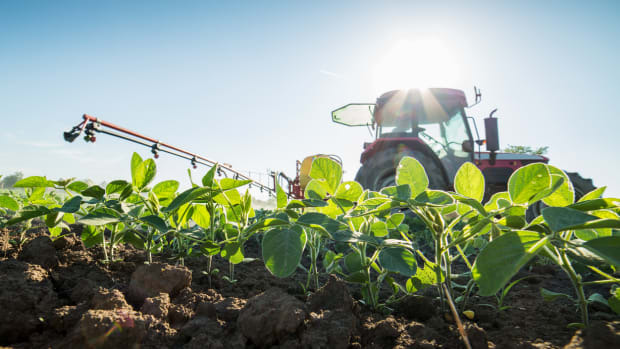 “While sympathetic to individuals experiencing health problems, including those alleged by the plaintiff in this case, we believe that glyphosate is safe for human health when used as labeled and that this suit is without merit,” Monsanto’s spokesperson said in a statement. 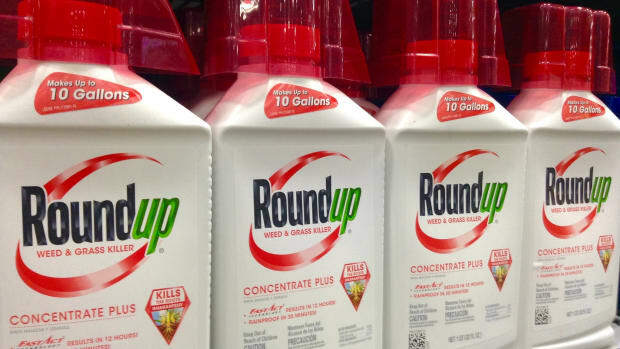 Rubio’s attorney, Robin Greenwald, contends that WHO’s recent cancer classification of glyphosate is likely to lead to a host of similar lawsuits from others who allege that the herbicide harmed their health.